Our CCTV systems utilise the latest technology to give you added peace of mind that you are fully protected. Secure your school to ensure the utmost protection for staff and students. Deter intruders and other criminals with high quality, HD CCTV systems designed around you. HD CCTV is a new broadcast quality technology that enables us to bring HD quality images to your school. Unlike IP CCTV your existing coax infrastructure can be used, no new cabling is required to upgrade from analogue to HD. UK schools have a huge existing infrastructure of coax cables installed and it is only now that by using HD CCTV that this coax can be utilised to bring high quality HD images into the world of CCTV without huge costs involved to upgrade to IP. 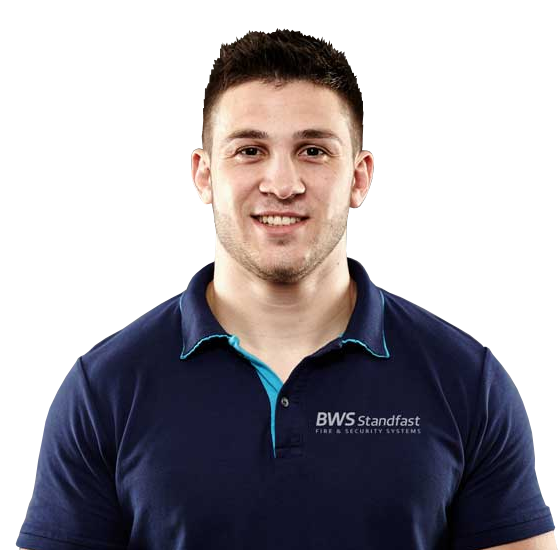 If you run a school then BWS Security an NSI approved company is the service provider for you. HD CCTV helps protect your pupils, staff and school building from thieves and vandals and of course helps monitor activity of persons at your school. Once installed the system becomes self managed whereby continuous DVD digital recordings are stored for future reference. Should an incident take place then you can simply retrieve video footage from the DVR unit. You can now monitor your HD CCTV remotely from anywhere in the world, via an internet connection. This allows you to view any camera live or a recorded incident whenever you choose. Of course this facility is password protected to maintain confidentiality and integrity of evidence. HD CCTV surveillance can provide a visible and effective deterrent against all types of crimes including burglary. Security camera systems are now available at prices that meet varying needs and budgets. 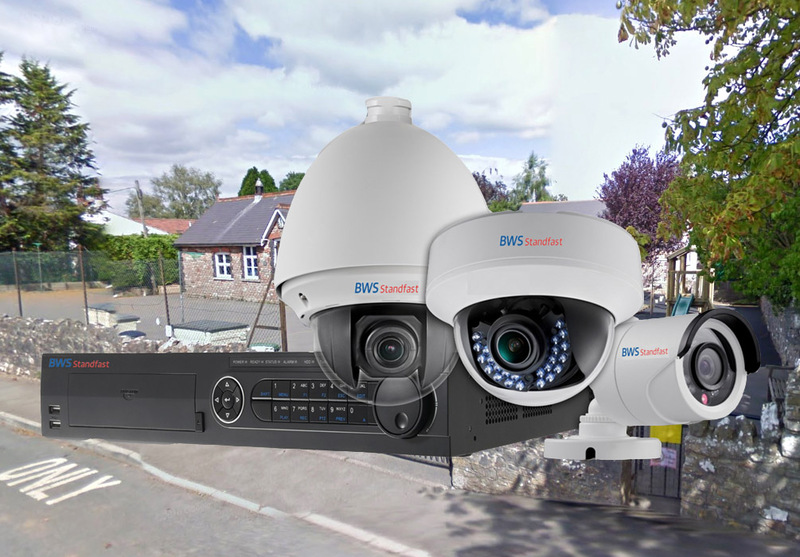 Plus BWS Security Systems are an approved NSI CCTV company, ensuring complete peace of mind. Remember HD CCTV is new broadcast quality technology that enables BWS to bring HD quality images to your school. Unlike IP CCTV your existing coax infrastructure can be used, no new cabling is required to upgrade from analogue to HD. If your school already has an existing infrastructure of coax cables installed then you can benefit from this HD upgrade that takes you into the new world of High Definition viewing without the huge costs involved to upgrade to IP. We offer high quality, long lasting security systems for a range of schools, designed to meet your exact needs and requirements. 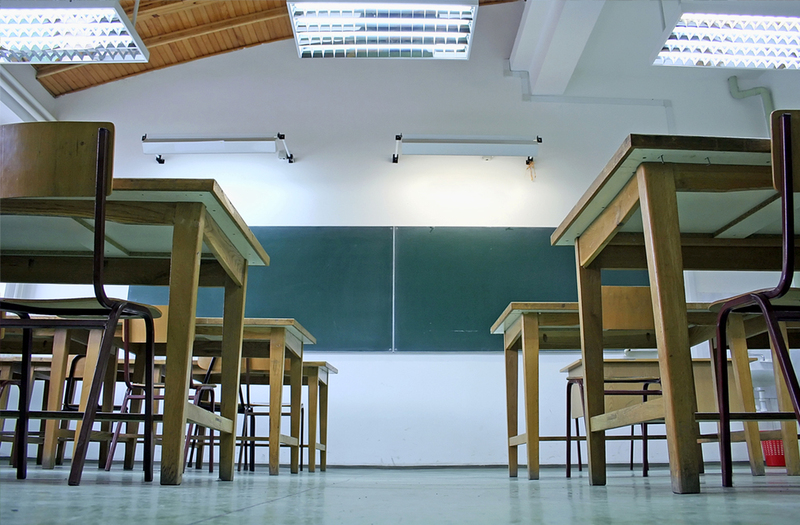 If you require a high quality CCTV system for you school, contact our specialists today and discover how we can help secure your premises and protect your staff and students at all times.